This month marks the 40th anniversary of Congressional Budget Office. Today, CBO, although occasionally criticized for its analysis and estimates, stands out as a Washington institution that has maintained influence and credibility amid strident partisanship. 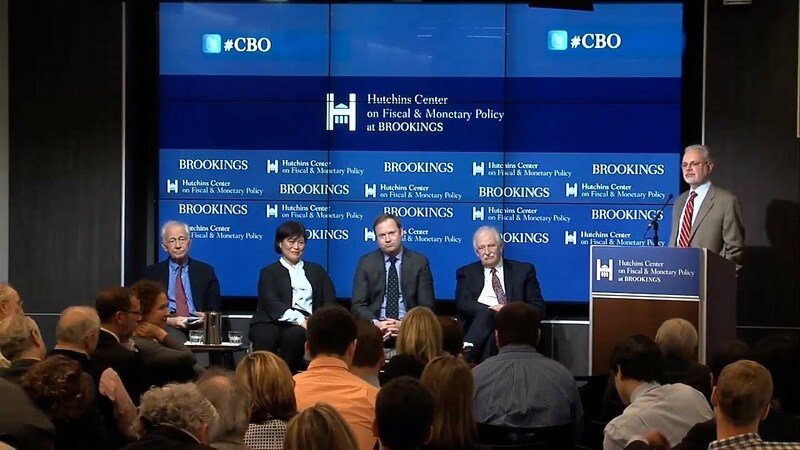 On February 23, the Hutchins Center on Fiscal and Monetary Policy convened a conversation to examine the political forces that have, so far, allowed CBO to maintain its independence, to evaluate what CBO has done well and what it hasn’t, and to highlight challenges it confronts in the future. 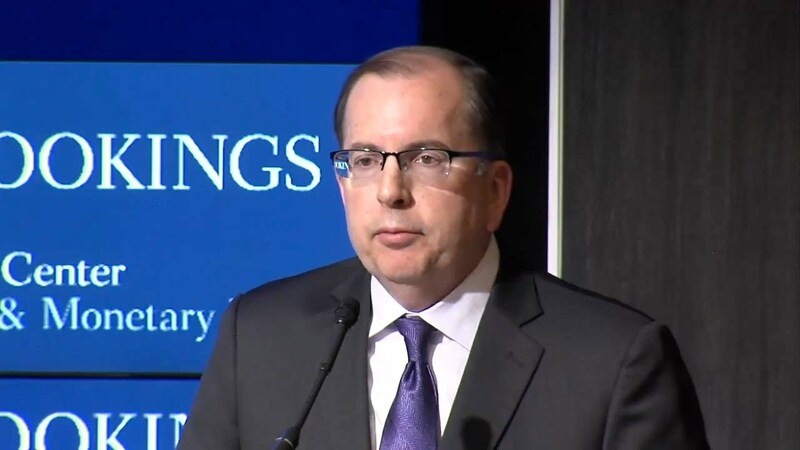 Philip Joyce, professor of public policy at the University of Maryland and author of The Congressional Budget Office: Honest Numbers, Power and Policymaking (Georgetown University Press, 2011), made an opening presentation, followed by a panel discussion. Join the conversation on Twitter using #CBO.